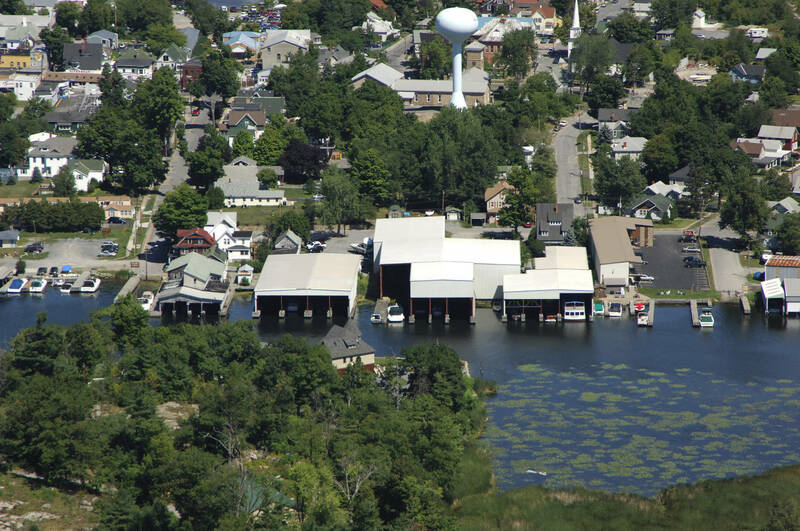 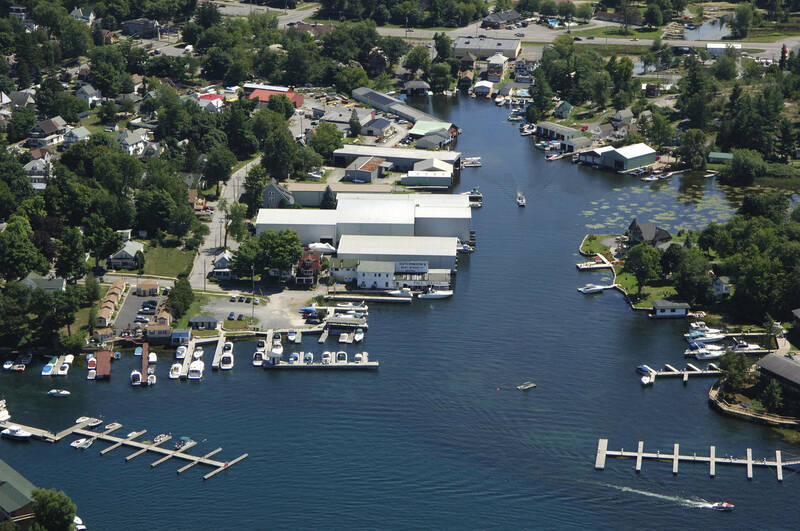 We have two locations in Alexandria Bay, NY. 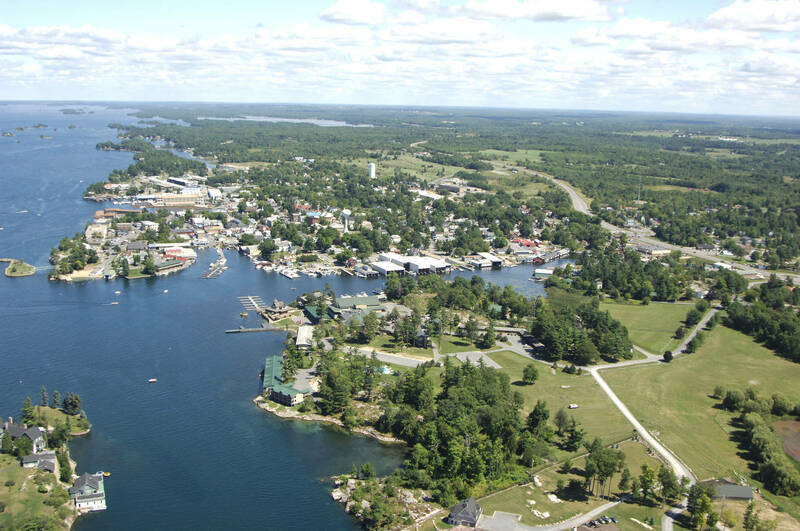 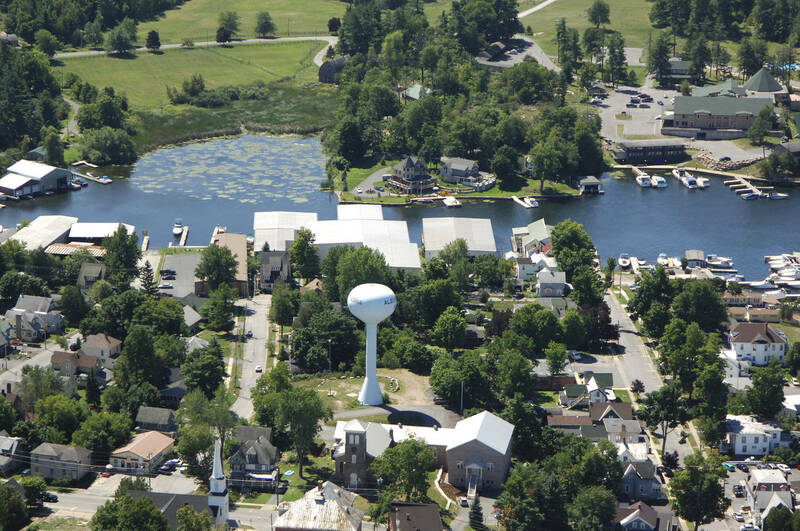 Our main marina and ship store is located on Holland Street in between Riveredge and Bonnie Castle Resorts and right across from Boldt Castle. This location has both covered and uncovered dock spaces available and has gas and shower facilities. 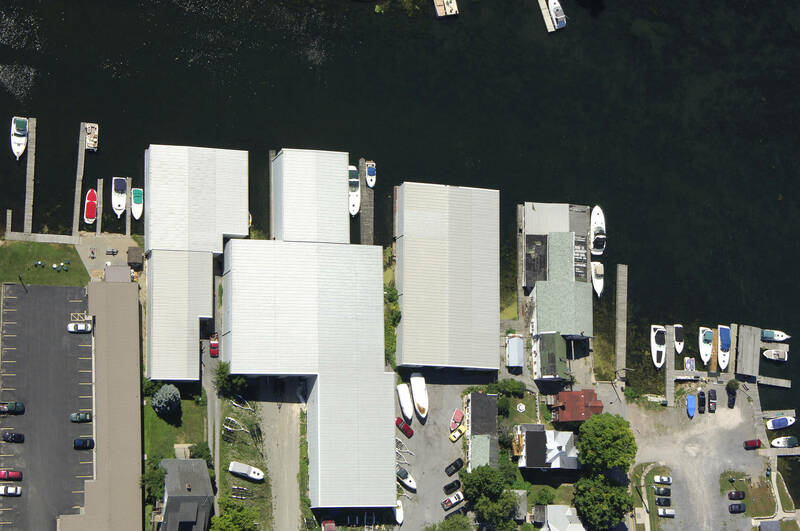 We have a secondary location on Bethune Street right across from the Village Municipal Docks. 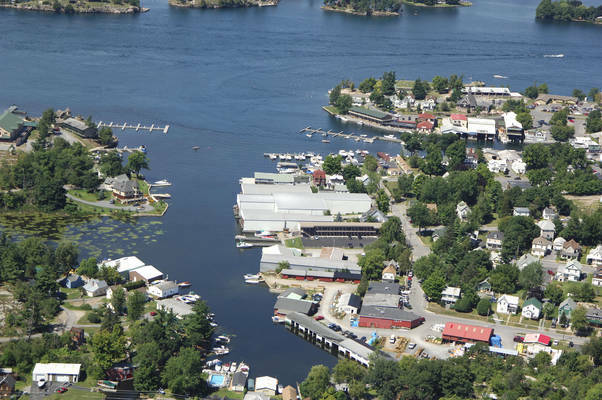 This location has gas, diesel, and a pump out and also has shower facilities. 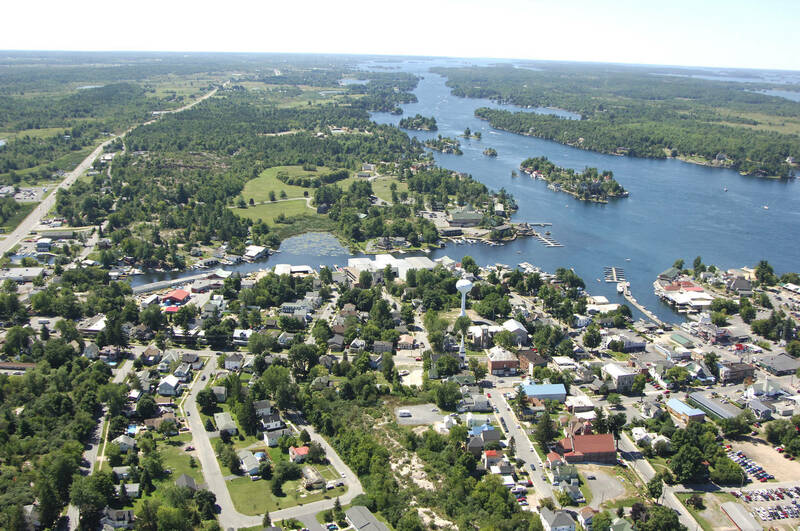 Both locations are a five minute walk from downtown, Alexandria Bay.